Ronnie Marmo’s new solo show opens cold with its punch line. And a tragic one it is: Mr. Marmo is sitting on a toilet, naked and motionless. It is an arresting still life of Lenny Bruce’s death, by morphine overdose, in 1966. What follows is essentially a 90-minute setup. 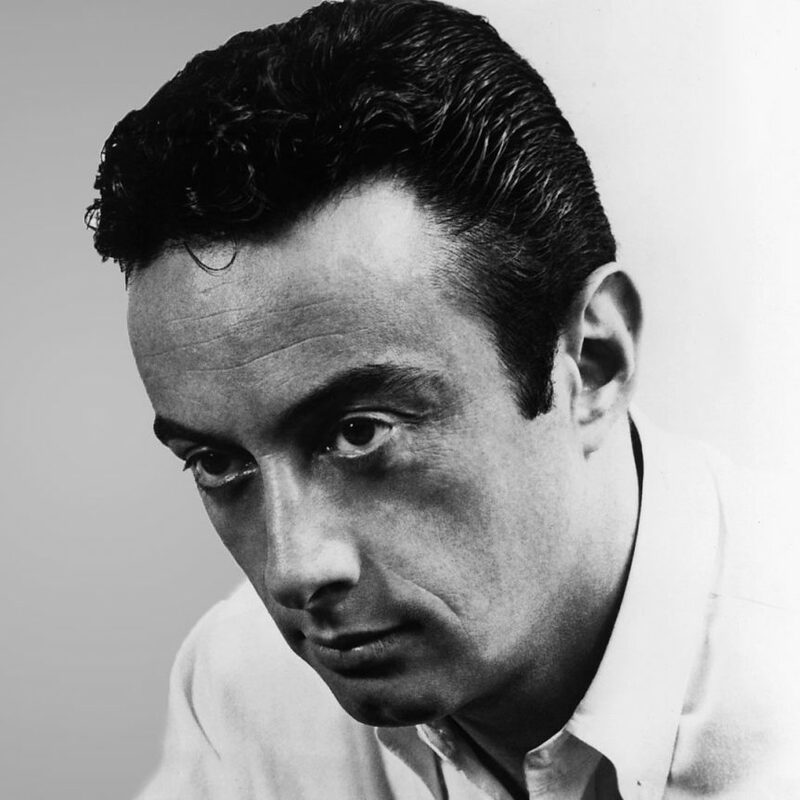 This bioplay, “I’m Not a Comedian … I’m Lenny Bruce,” which Mr. Marmo also wrote, tries to retrace the life and art of that prototypical shock humorist and de facto free-speech crusader. But despite a structural conceit that establishes the action as an exercise in deterministic tragedy, the show, directed by Joe Mantegna and marred by a mawkish underscore, lacks propulsive energy. It isn’t very funny, either, which may have something to do with Bruce’s material: It’s simultaneously ahead of its time and dated. The people defending Bruce from accusations of obscenity and provocation in the 1960s would now be likely to attack his right to use racial epithets. Mr. Marmo alternates between narrating — using news accounts, legal transcripts and the comedian’s own words as much as possible — and performing excerpts from Bruce’s act. Appropriately, perhaps, the show runs not at a traditional theater but at the clublike Cutting Room, complete with drinks and a pu pu platter on the menu. There is ominous foreshadowing, too, as when Bruce describes earning his first laugh: “It’s like that flash I’ve heard morphine addicts describe,” he says. That will do for insight. When Mr. Marmo turns to his mike stand, we know he’s switching to stand-up mode, again sticking to the Bruce script. Some of the excerpts, like the infamous monologue about using epithets to strip them of their power, still deliver a surprise jab: At last Thursday’s performance, the first racial slur elicited audible gasps, which disappeared once the audience got used to the onslaught of insults. The words don’t get much laughter, though. The routine feels more editorial than comic now, a mirthless salvo about the power of language that, paradoxically, may make some modern pundits wonder whether speech should always be free. Bruce’s deification as a boundary-defying iconoclast began not long after his death — Bob Fosse directed a biopic starring Dustin Hoffman in 1974 — and continued unabated into the 2000s. A dozen years ago, Jason Fisher brought back some of his best riffs in the Off Broadway show “Lenny Bruce: In His Own Words.” Steve Cuiffo recreated, verbatim, Bruce’s 1961 Carnegie Hall performance on its 50-year anniversary. Much of the standup in “I’m Not a Comedian … I’m Lenny Bruce” is fairly familiar, and the show does not shed any new light on its subject’s all-too-familiar demons. But it does make you mull Bruce’s legacy. He was a man of his time. Ours has moved on in a direction he could not have imagined in his wildest dreams — or nightmares.